IMPORTANT NOTICE: We need your help! 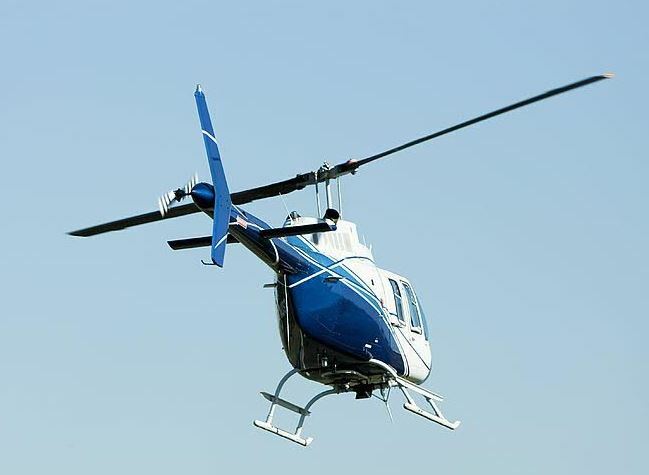 We need your help to prevent the helicopters from flying over our North Fork. Provide an opportunity for at least 60 days of public comment with respect to the use of New York North Shore Helicopter Route (14CFR Part93, subpart H). Comments must be received by January 1, 2019. Please offer your personal comments, experiences and suggestions on the link below. One suggestion could be that the helicopters be required to fly over Plum island and not populated areas. Thank you. Your Voice will make a difference.